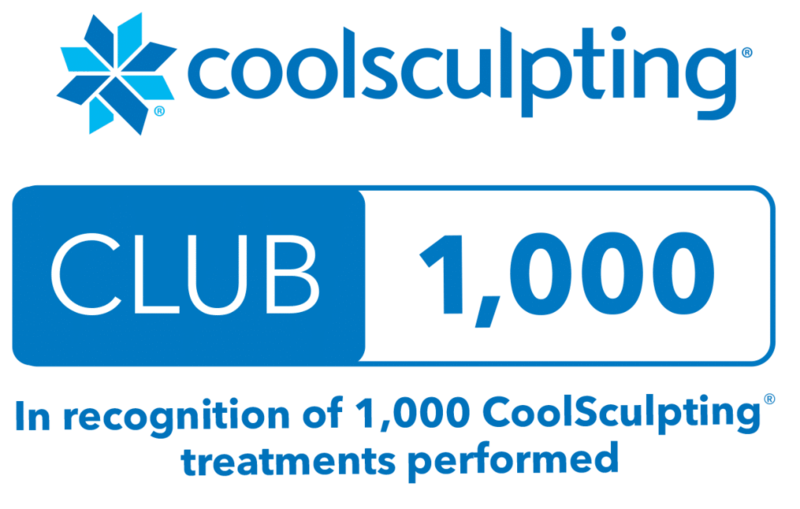 The Cool-Mini rides on the very successful coattails of Zeltiq’s CoolSculpting platform. 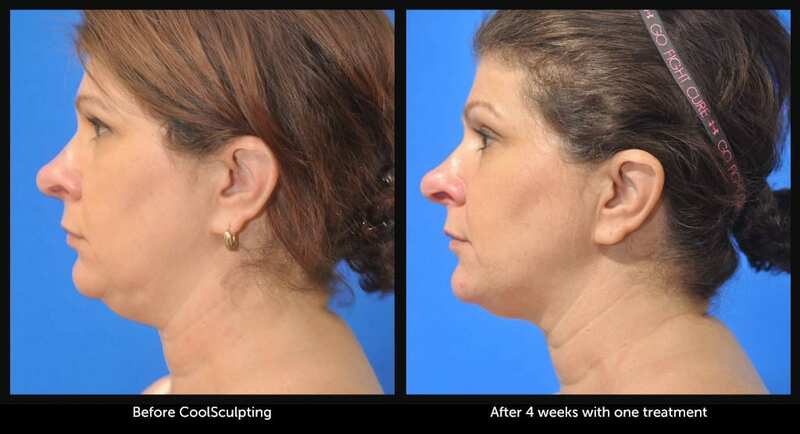 The new Coolsculpting Cool-Mini procedure reduces the double chin is now offered at the Baltimore office of Dr. Dean Kane, Board Certified Plastic Surgeon. Our Center for Cosmetic Surgery and Medi-Spa is a leading cosmetic practice in Baltimore offering the most advanced techniques of CoolSculpting to effectively reduce the fat of the neck, abdomen, love handles, back, arms and thighs to achieve your ideal image. Engineered to cool subcutaneous fat (the superficial fat under the skin) to near freezing, the skin remains protected and the destroyed fat cells are reabsorbed by the body. The CoolMini applicator is small and curved to fit the underside of the jaw between the chin and the entire angle of the neck. This non-surgical procedure is a true alternative to liposuction. In as little as one 30 minute procedure and with time a permanent reduction of the double chin is effectively achieved. For very full double chins, it is possible to use 1 to 4 applicators that can capture the fat from the entire jawline starting from one ear to the other ear treating the full thickness of the entire neck. 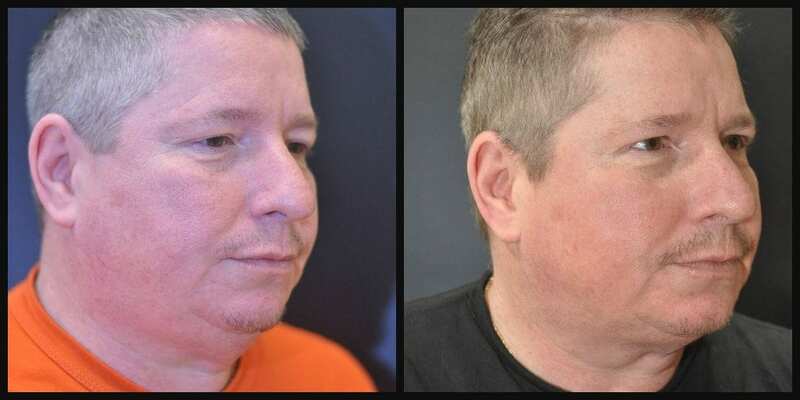 The results have been remarkable and very quick seeing a difference as soon as 45 days, but the thinning process continues up to 90 days for the greatest outcome. In our office we are seeing from 20% to 40 % improvements to reduce the double chins each session. It is possible to re-apply the applicator again at a later date if the patient wants further improvements. The fat cells are permanently destroyed by this freezing technique which provides for long term results. Schedule your consultation today at 410-602-3322 or email directly DeanKane@DrDeanKane.com.